Our farm is based in North West Herefordshire on the Welsh Borders. As a family we have been farming for many generations. Emma and I have been taking over the farm in stages since 1996, developing the existing enterprises such as Chickens, Arable, and Cider apples as well as adding a calf rearing unit. We started rearing dairy cross calves in 1999, four months after our first child was born. We began in a small way using existing farm buildings and Emma (with Harry by her side) was in charge of the calves. As the numbers of calves grew, as well as the numbers of children (we now have three), the work load increased. In 2004 we invested in a H&L 100 computerised calf feeder. This helped reduce the labour, feeding 70-80 calves a day, and calf health improved. Within two years we were looking at expanding the calf rearing business. The figures showed we needed to rear 900+ calves a year. This meant rearing 320 calves on the farm at any one time. We started to research calf rearing systems on dairy and beef farms in the UK as we wanted the best possible facilities for our new enterprise. We also had contacts in Holland and went to see some Dutch ideas. Finally, in 2007 we visited Holm & Laue in Northern Germany to see for ourselves their ‘ Igloos System’. It was a miserable snowy day in February, but the calves looked happy and healthy. We were convinced this concept would work for us, and in 2008 we invested in 12 H&L Calf Igloos. 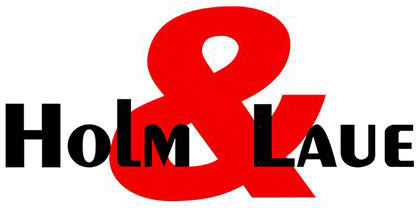 Holm & Laue then approached us, asking if we were interested in marketing their products in the UK. Our first thoughts were that we are farmers, not salesmen, and we weren’t sure we could do their product justice in the UK, but H&L encouraged us to go with it, so here we are! We were fortunate to develop a relationship with Gill and Alan Dickson who reared calves themselves, and then set up Westhope Livestock Supplies providing local farmers with livestock sundries. They were bought out by Wynnstay Group PLC where they worked for several years, Gill as Calf Specialist and Alan as business development manager of their Leominster store. 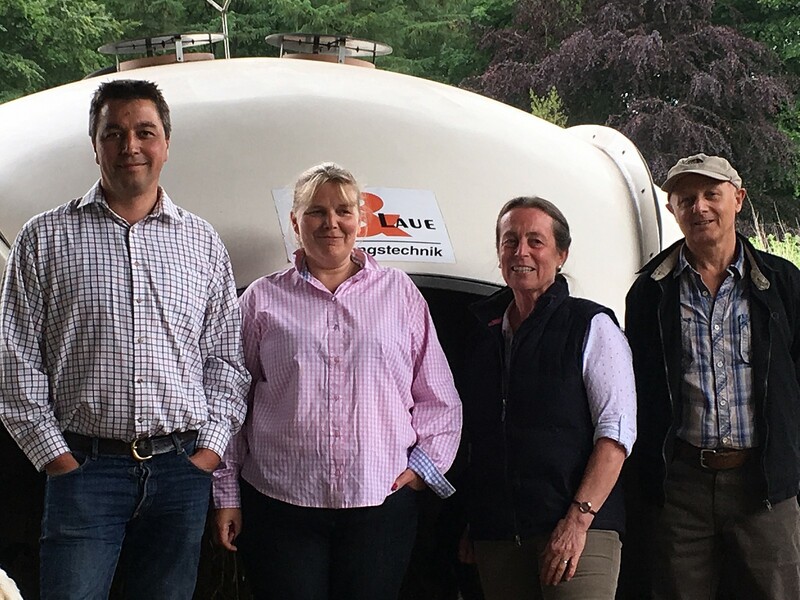 Gill and Alan became partners in Calf Igloo Ltd and have brought a wealth of knowledge. We are still not salesmen, but if people are interested in what we do, like any other farmer with a successful and novel concept – we like to talk about it!